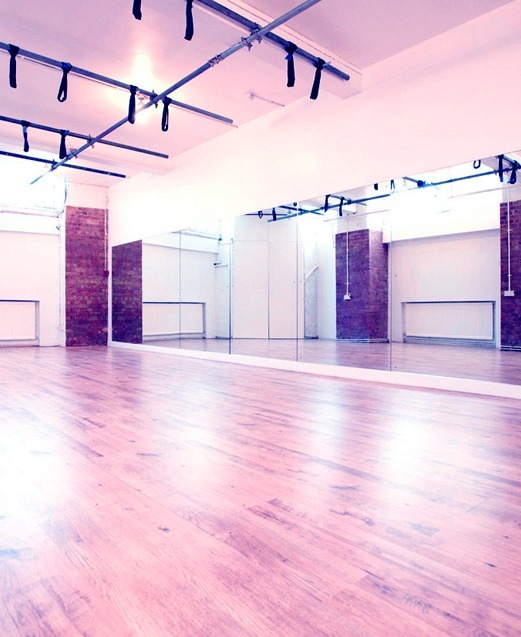 Boutique Dance Studio and gym in London catering for all skill levels from complete beginner to professional artist. Pioneering innovative dance & fitness classes since 2005. 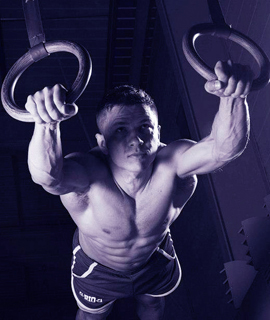 Our instructors are all highly-qualified fitness professionals, and some of the best teachers and performers in their fields. Everyone is unique, we strive to promote a healthy & authentic lifestyle. 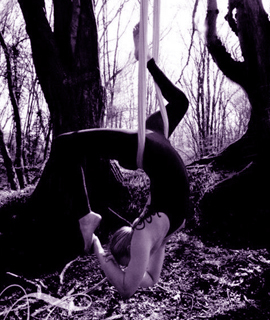 London Dance Academy are pathfinders re-defining fitness, focussing on your individual's needs. We use our experience to design enjoyable & creative ways to stay in great shape, mentally, physically & emotionally. Why choose London Dance Academy?